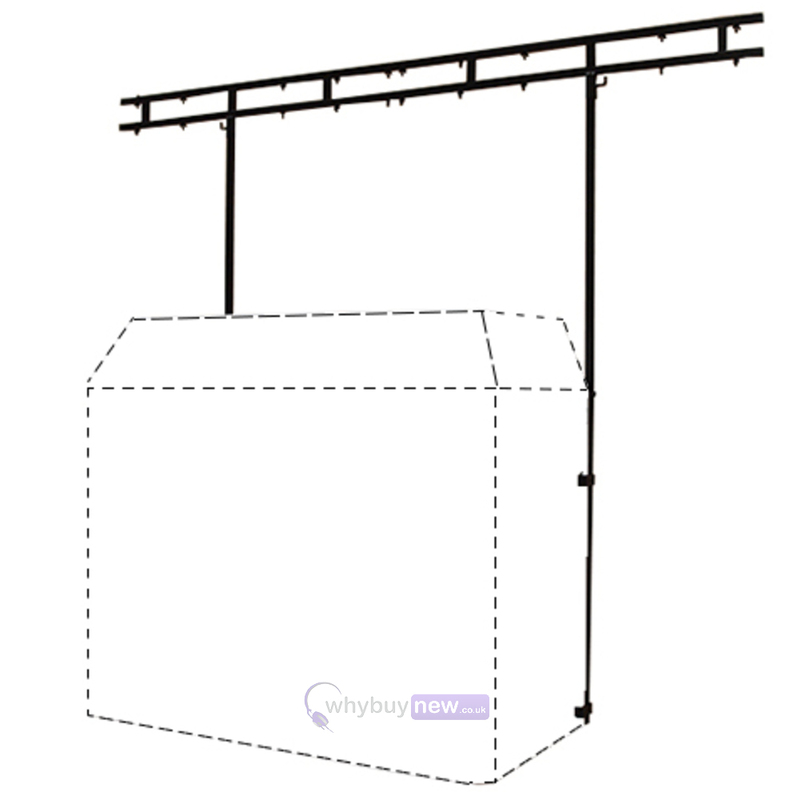 High quality Gorilla Overhead lighting bar (gantry) kit designed as an extension to the Gorilla DBS Booth (Steel or aluminium version) or Equinox DJ Booth systems (EQLED12). 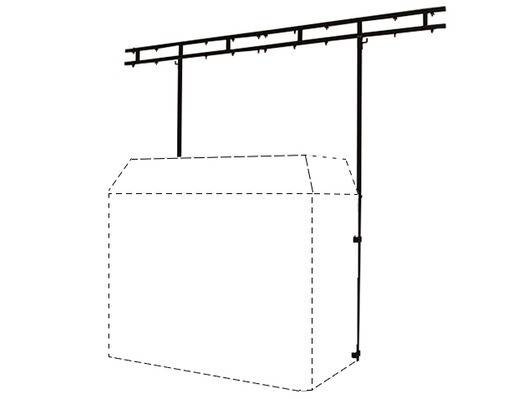 Very solid and lots of mounting points, however, like every other light bar, if you want to use quick clamps it will need holes widening with a 10m drill. Quality product, well made and well package. Loads of fixing points allows for plenty of options when choosing how to display lighting show.